(© 2007 Peter van der Helm) Note: you need java installed in your computer to see this illusion. You will see a rotating wheel that pulsates each time it aligns with two stationary shapes. You may also see that, at the same time, the inner stationary shape wiggles. The pulsations seem to be caused by color assimilation, and the other effects by ambiguous figure-ground segregation. 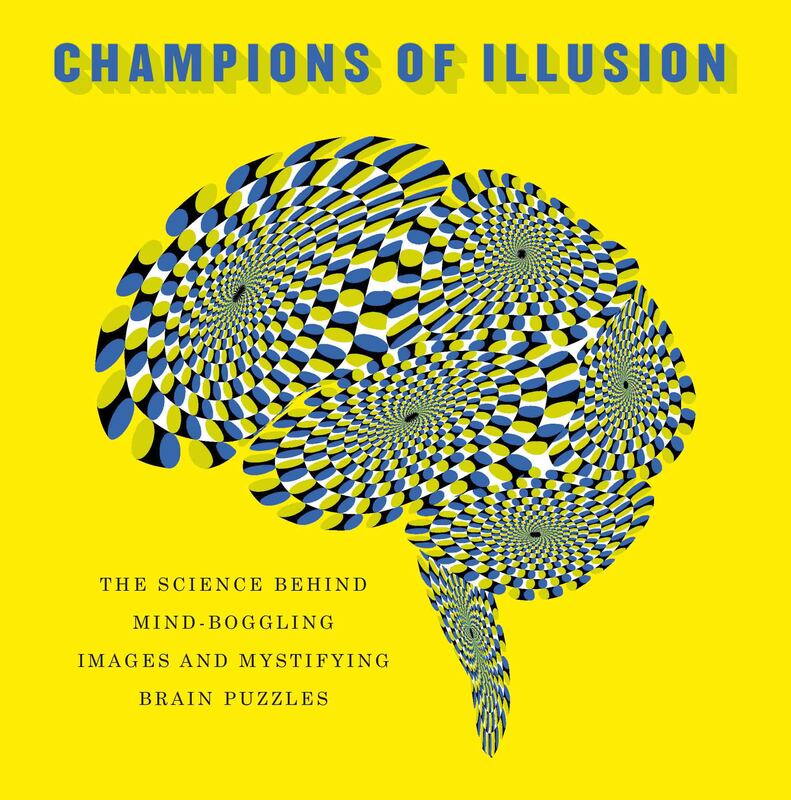 For another interactive version of this Illusion, see Michael Bach’s “Optical Illusions & Visual Phenomena” website.